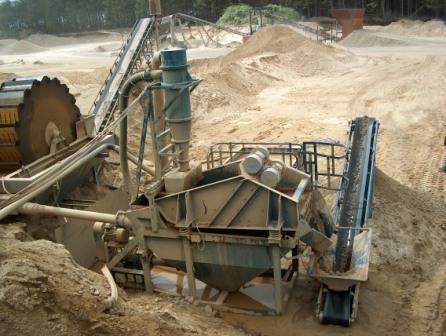 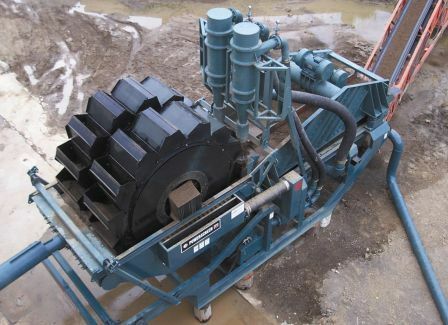 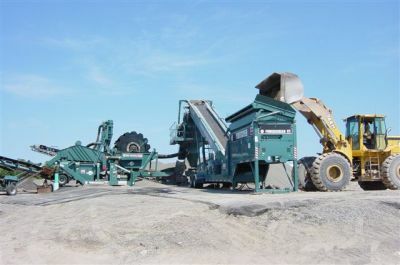 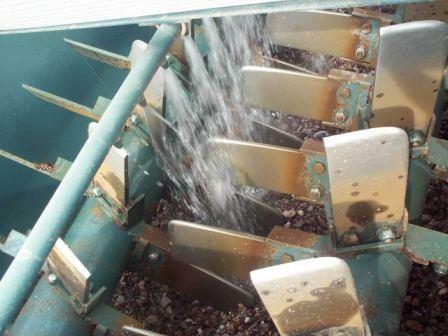 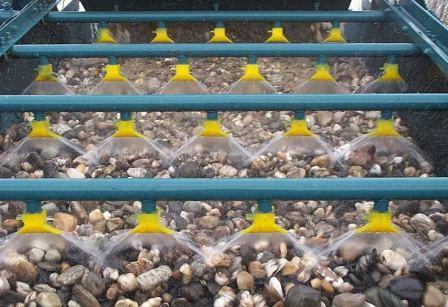 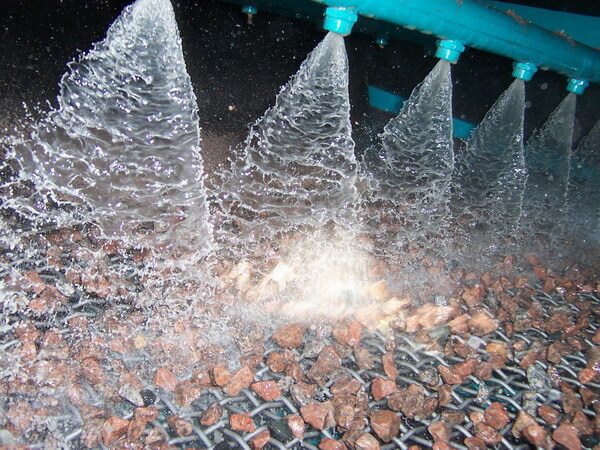 Due to shortages of natural sand and gravel and increasingly higher aggregate specifications, many customers need to remove clay and silt from sand and gravel. 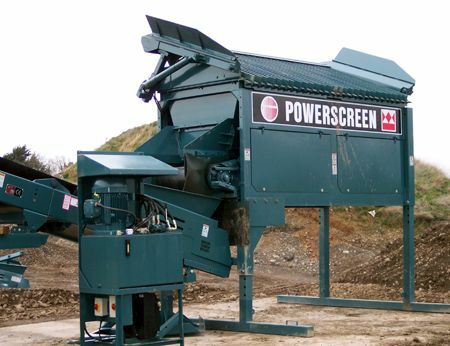 Powerscreen, the world's largest manufacturer of portable and modular screening equipment, has been the global bench mark by which all washing screening plants are judged. 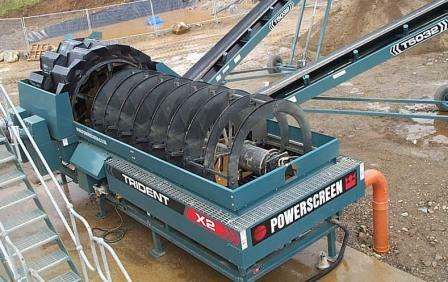 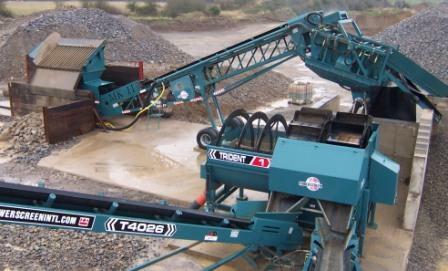 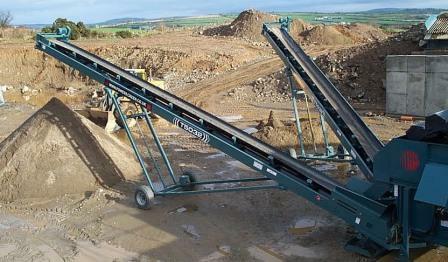 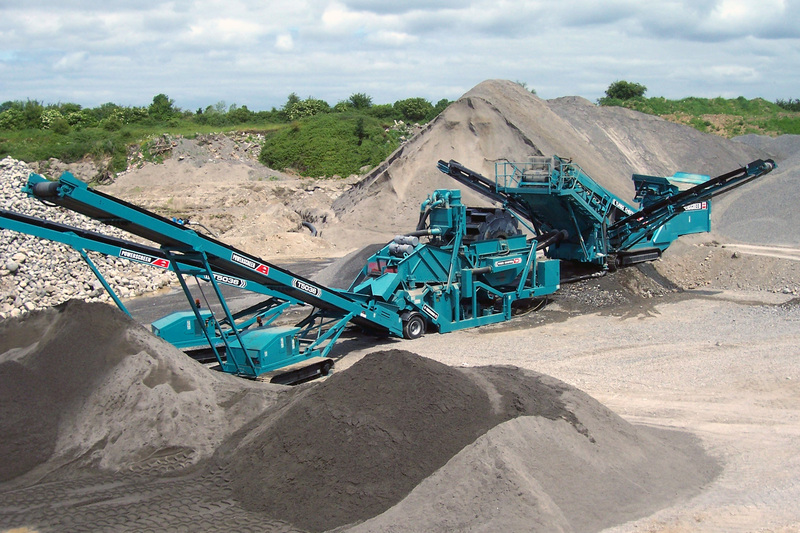 From the production of the first Mk I, to the latest additions to the range, Powerscreen have, by using the most advanced technology and increasing manufacturing capacity, dominated every sector of the material screening and washing industries.